Mobile World Congress 2011 was quite literally overwhelmed by the sheer number of new Android OS based devices. Among the devices, the ones who completely stole the limelight were the Tablets. 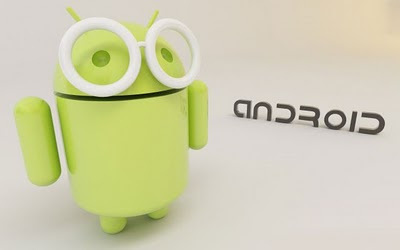 Almost all major hardware manufacturer has a Tablet in the pipeline and most of them are running open source Android OS. 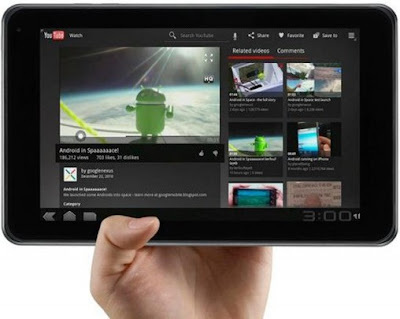 Here we are going to feature some of the best and most promising Android based Tablets unveiled at Mobile World Congress 2011. Samsung Galaxy Tab 10.1 is the next generation Galaxy Tab with larger screen size and much improved hardware and software features. New Samsung Galaxy Tab has 10.1 inch WXGA display with 1280x800 pixel resolution, 1 GB of RAM, and 16 or 32 GB of onboard storage. And like most of the Tablets which we are going to feature below, the new Galaxy Tab will run on latest Android 3.0 Honeycomb OS. It also sports a dual-core Nvidia Tegra 2 CPU. Other features include 2 megapixel front facing camera, 8 megapixel rear facing camera with 1080p HD video recording, HSPA+ support and Wi-Fi. 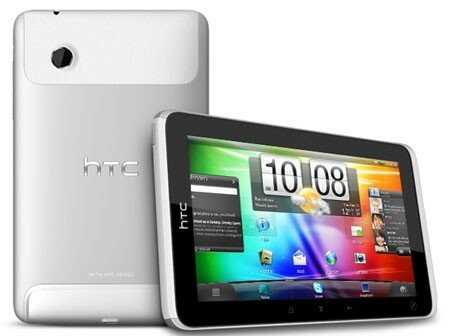 Unlike most other Android Tablets which are powered by Android 3.0 Honeycomb OS, HTC Flyer Tablet is powered Android 2.3 version a.k.a Gingerbread instead. This is going to be a major disadvantage for HTC Flyer tablet since Android 3.0 is tailor made for tablet devices and using Android 2.3 instead will probably make this tablet less relevant. HTC flyer tablet include 1.3 megapixel front facing camera, 5 megapixel rear facing camera, 1.5GHz single-core CPU, 1GB RAM, 32GB of storage, Bluetooth, and Wi-Fi. The screen has a resolution of 1024 x 600 pixels and also HTC Flyer will incorporate HTC Sense 2.1 UI. Apart from unveiling world's first glassless 3D phone called Optimus 3D, LG also introduced awesome Android 3.0 powered LG Optimus Pad. Tablet features 3D capabilities as well. 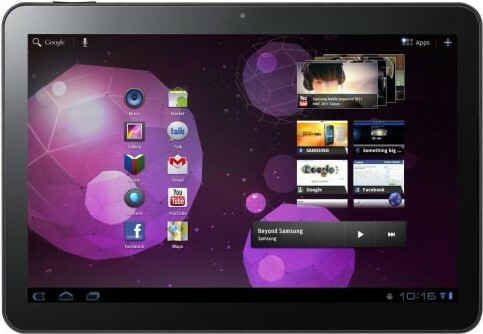 LG Optimus Pad has a dual-core 1GHz Nvidia Tegra 2 processor and it comes with 8.9-inch 1024 x 768 pixel display. Other specifications of the tablet include 32 GB of storage, 1 GB of RAM, 1080p HD video recording, HDMI support, and two 5 Megapixel cameras on back side for taking awesome 3D videos and photos as in the LG Optimus 3D smartphone. 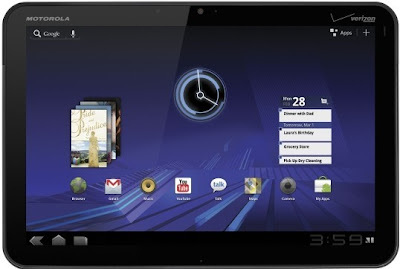 Yet another Android 3.0 Honeycomb OS based tablet with very similar configurations. Acer Iconia tablet has a 10 inch display with 1280 x 768 pixels WXGA resolution. It also features HDMI port, a 5MP rear facing camera, 2 megapixel front facing camera, a dual-core Tegra 2 NVIDIA Tegra processor with GeForce graphics acceleration. Bluetooth, Wi-Fi and 3G capability included. Mobile World Congress 2011 was a clear indication of how fast things are changing in the mobile handsets/tablets arena. An year ago Android OS was not even heard of and now there is not even a single major hardware manufacturer without some kind of Android based device in the pipeline, except Nokia for obvious reasons. And I really hope, by the next Mobile World Congress, MeeGo OS will also be as hot a product as Android now is. Meanwhile, you might also want to browse through our collection of mind blowing mobile phone concepts.